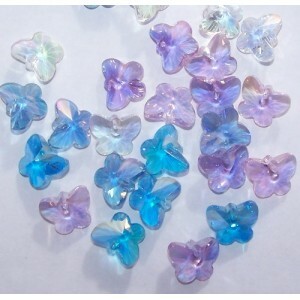 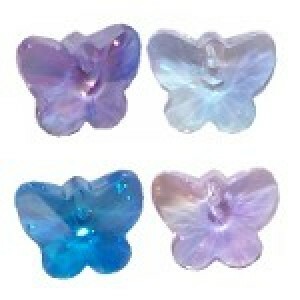 15mm butterfly pendant crystal colour- assorted AB finish material- lead free k9 crystal. 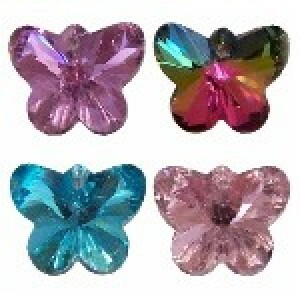 Grad..
15mm butterfly pendant crystal colour- assorted material- lead free k9 crystal. 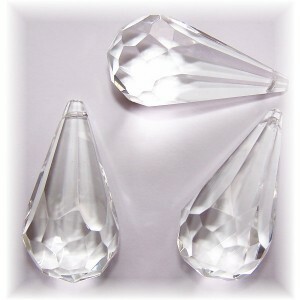 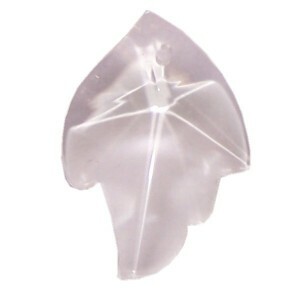 Grade ..
30mm x 17mm clear pendant crystalGRADE A quality machine cut..
40mm moon crystal suncatcher chandelier prism colour- clear or ABclear material- lead free k9 cr..
40mm x 28mm leaf shape crystal clearance item, grade 2 budget quality, price slashed to clear. 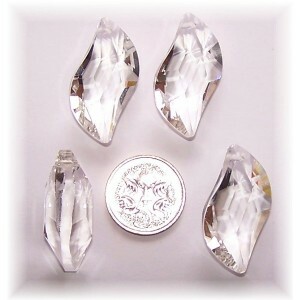 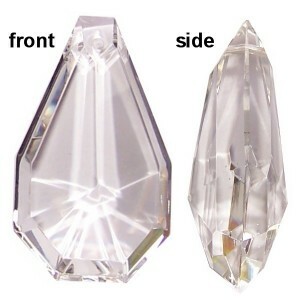 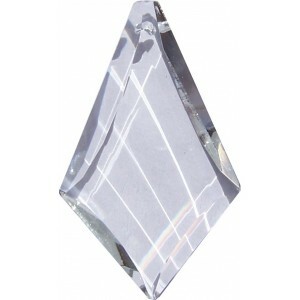 ___..
40mm x 25mm pendant crystal colour- clear and abclear material- lead free k9 crystal. 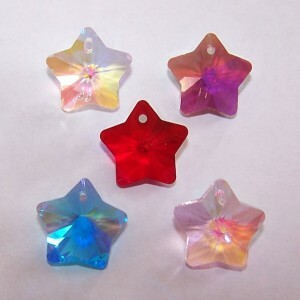 Grade&nb..
50mm x 30mm kite crystal prism colour- Clear Use for making suncatchers, chandelier repa..
50mm NEW design pendant colour- clear material- lead free k9 crystal. 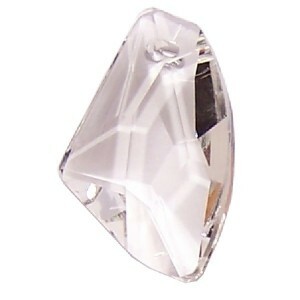 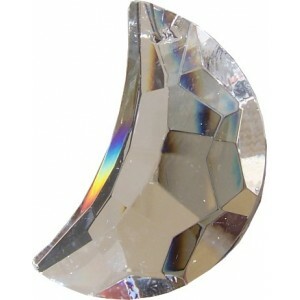 Grade 1 machine cut..
Large 52mm x 27mm rounded pendant crystal GRADE A machine cut quality colour- clear or a..